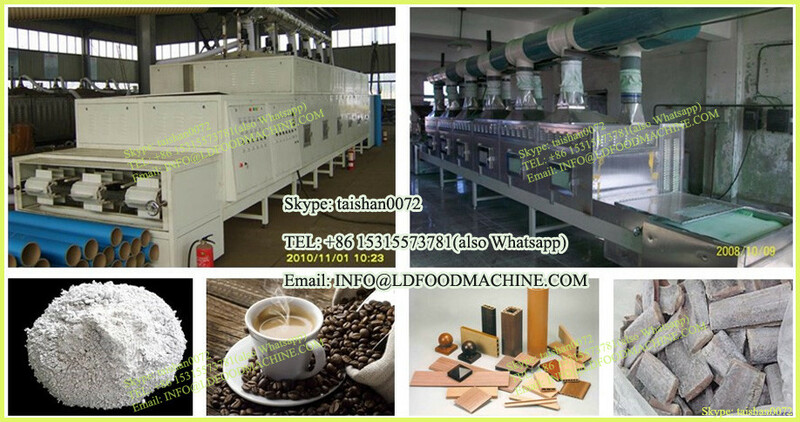 The vacuum oven is specially designed for drying of material which is thermo-sensitive or decompounded and oxidative easily. The laboratory drying oven can be filled with inert gas to dry some materials with complicated components. The laboratory drying oven has been widely used in pharmaceutics, electrical and chemical industry. * Intelligent temperature controller for maximized performance in a wide dynamic range of 480°F (250°C), eliminating the need of human intervention in parameter setting. *Evenly distributed heating elements for gentle drying throughout the chamber interior and absolute temperature uniformity. * High performance MCU-based temperature controller with advanced PID algorithm to maintain temperature uniformity ( 1°F) from low temperature to 480°F (250°C). *Dual layer observation window with adaptive 1/2" tempered safety glass, as well as force-adjustable door handle, to maintain constant vacuum level even for long-term operation. *Good thermal insulation of vacuum chamber for low energy consumption. *Easy-to-clean and heavy-duty SUS304 electropolished vacuum chamber. * Built-in adjustable temperature limiter and fuse for the protection of both sample and oven. Strong mirror-polished SUS304 shelf plates (each of them has 15kg load capacity). 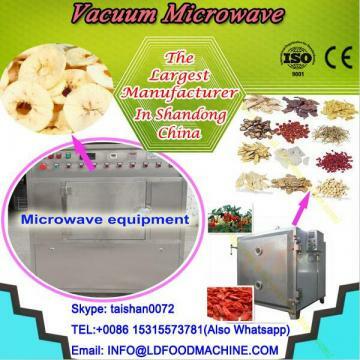 *Complete application-specific vacuum drying system contains vacuum drying oven, vacuum pump, fume/mist filter, cold trap & connection kit of various sizes and features. *Electrical components are isolated from the inner chamber for the protection of user. *Various options (programmable controller, independent temperature switch, digital pressure indicator, etc) for your own customized system. * Modular design for easy and cost-effective maintenance and future upgrades. * Built-in timer of 9999 minutes/hours. We also can provide you the matching vacuum pump for supporting vacuum drying oven: Single stage and Two stage rotary vane vacuum pump. Shanghai Danmiao International Trading CO.,LTD is specialized in providing and exporting hydroponics systems and accessories for plants, having the biggest advantage in providing dutch bucket hydroponics system. We also mainly produce BHO extracor,vaccum oven, trimmer and grow tent system including grow tent, flexible ducts,reflector, biological filter, silencer, induct fans, lamp, ballast, sheeting and many other hydroponics facilities. We have the rich export experience, and can design unique hydroponics products for you at the same time. We believe that you will choose us only because of our professional hydroponics job. * Confirm price, quantity, shipment, lead time and payment terms. * Make order and sealed PI. We are experienced in the whole packing and shipping process, and we will be responsible for any damage made during shipping and send clients replacements for free. * We have good cooperation with many internationl express companies such as DHL/ UPS/ FedEx/ TNT and other, as well as large shipping companies to provide air shipping and sea shipping. * We can also arrange global shipment as clients' requirement. Q:Can I get some samples? Q:Could I use my own logo or design on goods? A:Yes.Customized logo and design on production are available. A: We will choose the suitable way to ship the product for you. A:3-5 days for sample; 2-7days for small products,15-30 days for mass products. If you are interested or want to order our product, you can contact us! O princípio da Forno de secagem a vé ondas eletromagnéticas de 300 MHz a 300 mil MHz. As moléculas de água no material do meio aquecido são moléculas polares. Sob a ação do campo eletromagnético de alta freqüência de mudança rápida, a orientação de polaridade de AAAA mudará com a mudança do campo elétrico externo, o que provoca o movimento e o efeito de fricção mútua das moléculas. O campo de campo de microondas pode ser transformado em energia térmica no meio, de modo que a temperatura do material aumentará e uma série de processos fisicoquímicos, como expansão térmica e expansão, vai acontecer, de modo a atingir o propósito de aquecimento e secagem por microondas. . Vantagens da AAAA: o equipamento de secagem por microondas é de aquecimento rápido, o equipamento de secagem por microondas é um aquecimento uniforme, economia de energia, alta eficiência, fácil de controlar, limpo e sanitário, aquecimento seletivo, seguro e inofensivo.